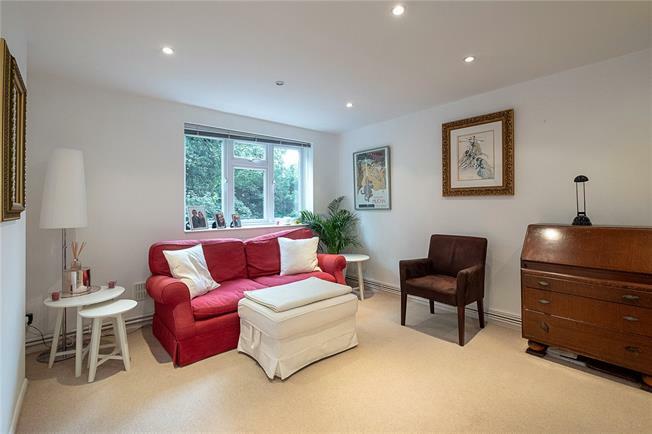 1 Bedroom Flat For Sale in London for Guide Price £420,000. In the heart of Wimbledon village and with a valuable parking space, a beautifully presented one bedroom first floor flat. The property has a well fitted kitchen, a breakfast bar, ample storage and double glazing. The position within the building means that this apartment isn't overlooked by any other buildings. Sunnyside is a cul-de-sac turning off Ridgway and is conveniently placed for the excellent boutiques and restaurants of Wimbledon Village as well as the open spaces of the Common. Wimbledon Town centre with its many amenities including the Mainline/District line station, shops, bars, restaurants and leisure facilities is just a short walk away. To the rear of the property is an off street parking space. To the front is a well maintained communal garden with excellent south west aspect. The property has an underlying lease of 125 years which was granted in 1 June 1975. 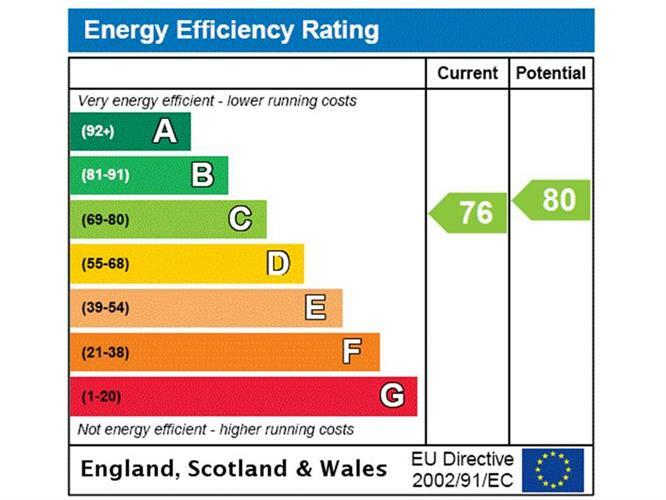 We have been informed that the Service Charge is approximately £800 per annum.